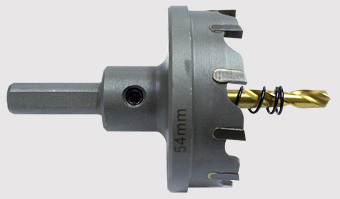 ICS Cutting Tools is always expanding its product base. Listed below are some of the products that have recently been added to the ICS line. Please contact us for details and pricing regarding any new product.